We test our sharpeners to ensure they meet our standards for quality and value. You can be confident that the products you purchase from us will perform for you and we stand behind them with our 100% Guarantee. 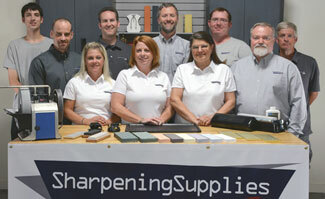 We stock and support all of our sharpeners. 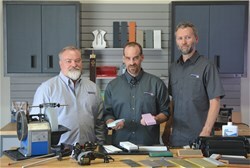 Our sharpening specialists are available to help you select the right sharpener for your needs or help you with any questions you may have once you use your sharpener. Save with these popular Diamond Stone Kits! 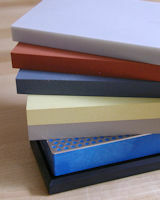 Purchase a quality matched set of Waterstones and save! 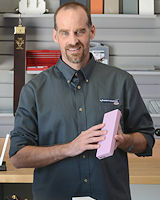 Make any edge razor sharp with our Strops. 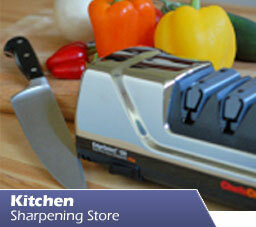 Great sharpener for any type of knife. Also makes a great gift! Save on the Most Popular Norton Systems. 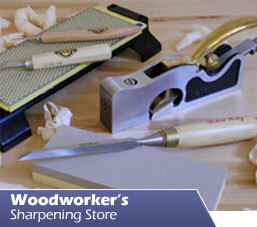 See the sharpening process in action and learn how to sharpen with confidence. 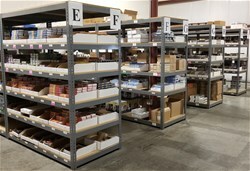 We'll walk you through each step and answer frequently asked questions. 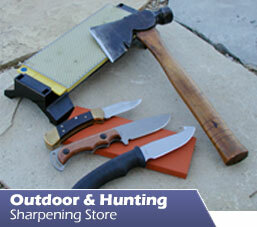 Find helpful sharpening information, how-to's, comparison charts, FAQs and more.